Mr. President Goes to School is What It's All About in THE PIT! I know this book would have been better in February, for President's Day but I was reading this year' Caldecott, A Sick Day for Amos McGee at the time and sort of forgot how much I liked this story. 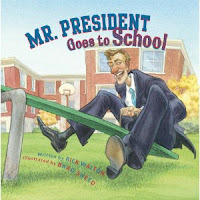 Anyway, a week or so ago I found it on the shelf instead of the new book rack and remembered how much I like Mr. President Goes to School by Rick Walton and illustrated by Brad Sneed. When the stresses of the most difficult job in the world begin to get Mr. President down, he puts on a disguise and returns to school. 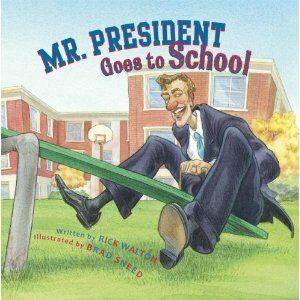 His teacher greets him at the door and Mr. President learns how to solve the world's problems, kindergarten style. He finger paints, plays with friends at recess, builds an imaginary castle, eats milk and cookies and finally, most importantly of all, he does the Hokey Pokey and remembers "that's what it's all about!" He returns to the White House where the troubles haven't gone away, but now he has a new strategy for making peace between the leaders of Bulrovia and Snortburg, it's the old sticks and stones issue you know. Mr. President employs the tactics used by super teacher Mrs. Appletree and world peace is restored. I'm thinking of offering the services of kindergarten teachers everywhere to solve the world's conflicts using a blend of song, finger paints, nurturing, napping and dancing. I think we'll call it Hokey Poke Diplomacy because after all, that's what it's all about! Mary Lee reviewed it at A Year of Reading. 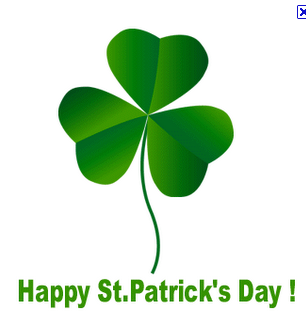 To wish everyone a very happy St. Patrick's Day, I am linking to the video MaryLee and Franki put together a few years ago featuring a few of the Dublin, Ohio bloggers. It made me laugh again when I saw it. I haven't done this in a LONG time but I recently shared to books in THE PIT that would fit my list of books I never get tired of reading. Fandango Stew by David Davis; Illustrated by Ben Galbraith: It's a retelling of Stone Soup only set in a wild west town. The main cowboy characters Slim and his grandson Luis ride into the town of Skinflint without a peso between them. When they are collared by the local sheriff, they offer to whip up a batch of fandango stew by using a pot of boiling water and on little ol' fandango bean. 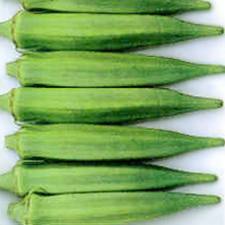 Of course the good folk of Skinflint are talked out of salt, pepper, a purple onion, and lots of vegetables...including the okra! GASP! NOT THE OKRA! YUP, THE OKRA! With each ingredient the group of harmonizers grows until it reaches 47 part harmony. Is that possible? I love the Tex Mex lingo and the colorful pictures, but probably my favorite part is the little ditty that is sung over and over and makes for some awesome audience participation. We sang it LOUD for all to hear in THE PIT and was a bunch of rip roarin' rootin' tootin' fun! What Does Reading Homework Look Like? Knowing that I assigned very little other homework, I required my students to read a certain number of minutes a week, having them track their minutes on a log, and asking for a parent signature each week. At the time, I thought I was being fairly progressive since my students could read whatever they wanted (comics, books, video game guides, stats on sports, etc.). I also felt like this homework assignment should feel fairly painless as the requirement was only to read 4 times a week and they could choose which days they read. The result was a lot less than I desired. 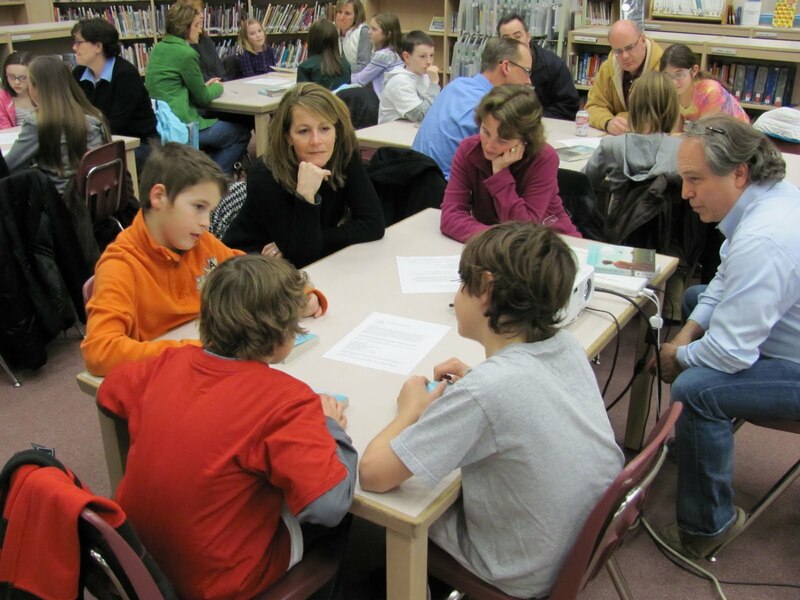 Homework logs got lost on a regular basis (a true indication of the value students gave the assignment), parents shared at conferences how their children had become clock watchers, and no conversations about that home reading filtered into our classroom. 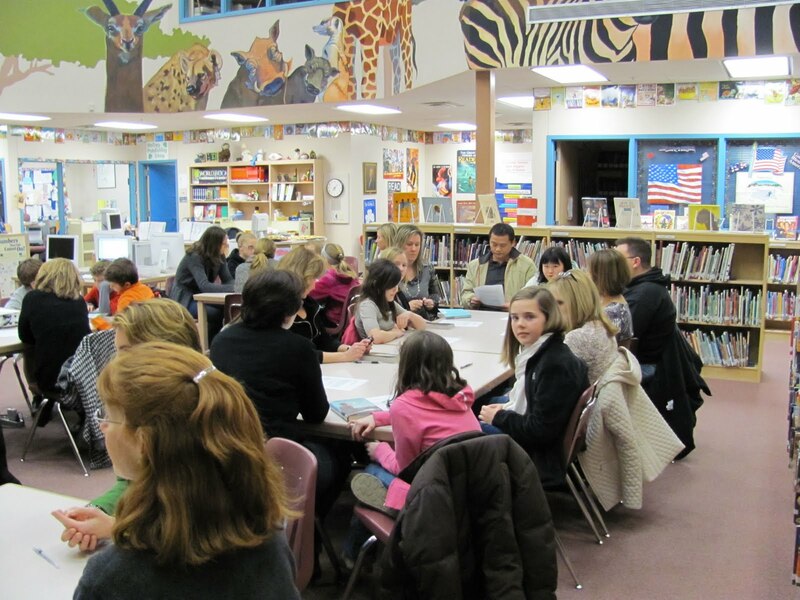 In addition, parents had shared that their children had come to hate when it was time for reading homework. Yikes! That's not at all what I wanted for the readers I knew. There are no reading homework guidelines in our class; no assigned reading for home. There is, however, an expectation that all students will engage in readers' lives. We grow our reading community at school, sharing important read alouds and thinking, immersing ourselves in reading books of choice, participating in Book Clubs that are student driven both by choice and by conversation, we meet in small strategy groups when a small group of students has similar needs, we confer a lot (both with me and with each other), the students write reflective letters to me about what is going on in their reading lives and I respond, and we read a wide variety of texts including those found on the computer/iTouch/digital readers. "It was so funny, Mrs. T. I got in trouble by my mom last night because I was reading this new series and when she turned my light off, I waited until she was downstairs, and then I would turn it back on. I love my new book!" "Have you ever read John Grisham? This new book (Theodore Boone, Kid Lawyer) is so cool. I can't wait for the next book in the series." "I told my mom how you and I talked about what I liked and we found some horse books I enjoyed (in our class). She just went out and got me the next 10 books in the Thoroughbred series." during a conference: "I usually read these books at home (39 Clues), but I was so close to the end and I'm expecting a cliffhanger so I brought them to school for just today. I sort of like to keep my home and school reading separate." "I'm trying to decide what books to take on vacation with me next week. We have a long car ride and I want to have the right books with me." "I stopped reading the Prisoner of Azkaban a while ago, and decided I wanted to read it again. I went back this weekend and reread everything so I would remember the details of the story since there are so many." This is just a little snapshot of the conversations students have with me everyday about what they're reading at home. None of it happened because I assigned reading homework. It happened because the literate lives of our classroom spilled over into their permanent reading lives, no matter where they are. And it's hard to argue that these students aren't all involved in reading outside of our school walls. So what does reading homework look like for me? Hopefully, it will continue to look the snippets of conversation above. Students self-extending their reading lives from school to home. 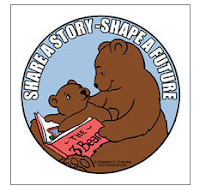 For more about what other people are thinking about reading homework, head on over to A Year of Reading, where MaryLee and Franki are hosting today's blog tour for Share a Story - Shape a Future. 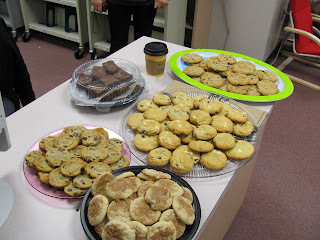 How lucky I am to teach in a building where staff, students and parents all support special events like author visits. I worry sometimes that the every other year schedule might be too much, too overwhelming and too frequent. I worry that the kids will begin to take it for granted and the staff tire of me asking them to read books that may not fit exactly into their curriculum. Then the event comes and I realize I worry too much! I have spent the last two days in the company of Newbery Honor author Kirby Larson. Just let me say that she is AWESOME! Kirby met my colleague Joyce and I at the airport, a meeting we almost messed up by sitting in the wrong concourse! Fortunately we met on the escalator and things went smoothly from there. After a quick stop at Starbucks on the first day, we were off to Bailey where Kirby presented first to a group of 11 classes, about 225 kids ages PreK to grade 2. She captured their attention from the get go and they were with her for the entire 40 minute presentation. The presentation featured her book The Two Bobbies and the process she and Mary Nethery went through to create this touching picture book. They finished with some thoughtful questions and I knew we were in for a special two days. 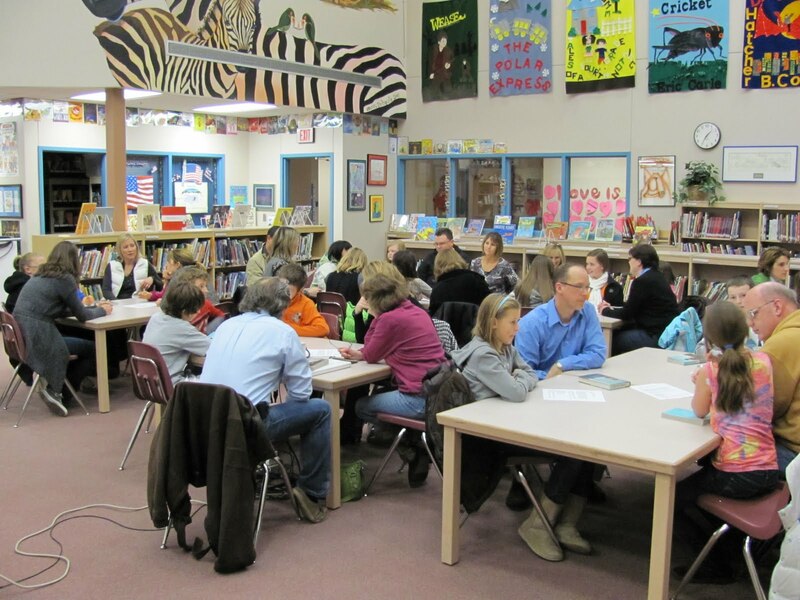 The next two groups were smaller, and included grades 3 - 5. I was proud of our kids and how much they remembered about Kirby from our classes leading up to her visit. Her presentation for the older kids featured her path to becoming an author. I was impressed with some of the photos she shared, especially the school photo with the sweet cat glasses and the family photo of her bossing her siblings. It takes a lot of courage to share those sorts of things, but that's what made our time with Kirby so special and how she connected with the kids at Bailey. Kids are smart and they know when adults are genuine and comfortable talking to them. They had no doubt about Kirby, she was a sincere as they come. The kids were a bit shocked when she revealed that it took 21 tries to get The Two Bobbies just right, and 31 for Nubs! The teachers were grateful she shared this fact hoping it will make it easier to convince their students to write that paragraph at least one more time. The readers of Hattie Big Sky were mesmerized by the photo of the actual Homestead site of Kirby's great grandmother, the inspiration for the story. We were all taken in by the photos of her dog, WINSTON THE WONDER DOG! I was thrilled, and so were the kids with her personal conversations as she signed each book. She became an honorary member of the Bailey Newbery Club over pizza. Of course she signed the wall in THE PIT making creative use of the letter "I." There are so many things that made the visit a HUGE success, but the most important reason is that Kirby Larson is so wonderful to be around. The students, staff and parents of Bailey Elementary School are truly fortunate to have had this opportunity. As I posted a while ago, Kirby Larson is coming to our school next week. 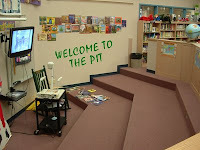 In order to have a successful author visit, everyone knows the kids have to know about the author's books. Because of this, my friend Joyce and I repeated a Grand Discussion book for the first time. We re-discussed Hattie Big Sky. Of course, we had to publicize, which gave us the chance to bust out what is probably our favorite photo. 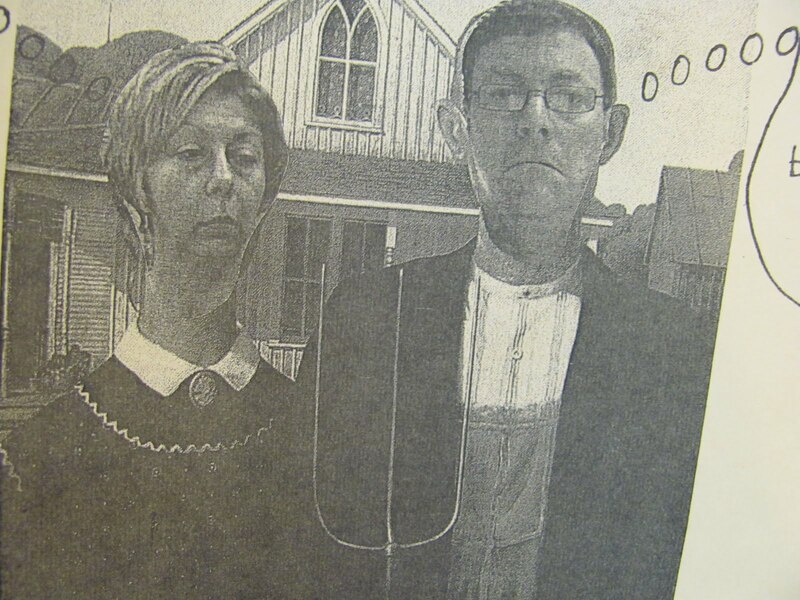 I wish I had a computer version of this so it would show up better, but we did this "old school," we actually cut and pasted our photos on top of American Gothic, no Photoshop, we used scissors and glue. The thought bubbles that I cut off have Joyce thinking, "Look at that sky!" and my thought response, "Sure is big!" We had 20 kids and parents show for the discussion, a good number, very manageable and they all fit in the library. Of course the conversations were excellent, very thoughtful and fun. As it was the first time we discussed Hattie Big Sky, the book was a hit, most of the group putting it among their favorites. When asked if they thought they could do what Hattie did, I was surprised at the number of parents and kids who thought they could. Put me among those who have not desire to even try. Of course a Grand Discussion would not be complete without cookies. We had some parents contribute this time so there were plenty of cookies to go around. 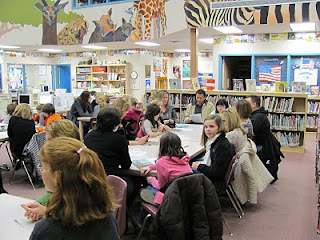 All in all it was a wonderful evening and a fabulous way to wrap up our Grand Discussions for the year and prepare for our visit from Kirby Larson.